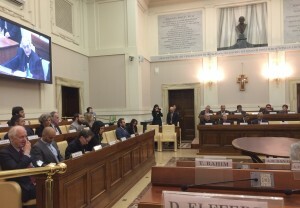 On 17 February 2017 the Islamic Reporting Initiative (IRI) took part in the Global Sustainability Network (GSN) meeting held in Vatican City. The GSN is a community and platform that is passionate and committed to delivering Goal 8 of the Sustainable Development Goals: Decent Work and Economic Growth. The goal is deconstructed into 4 themes, namely full and productive employment, respecting human rights, global resource efficiency, and sustainable economic development. 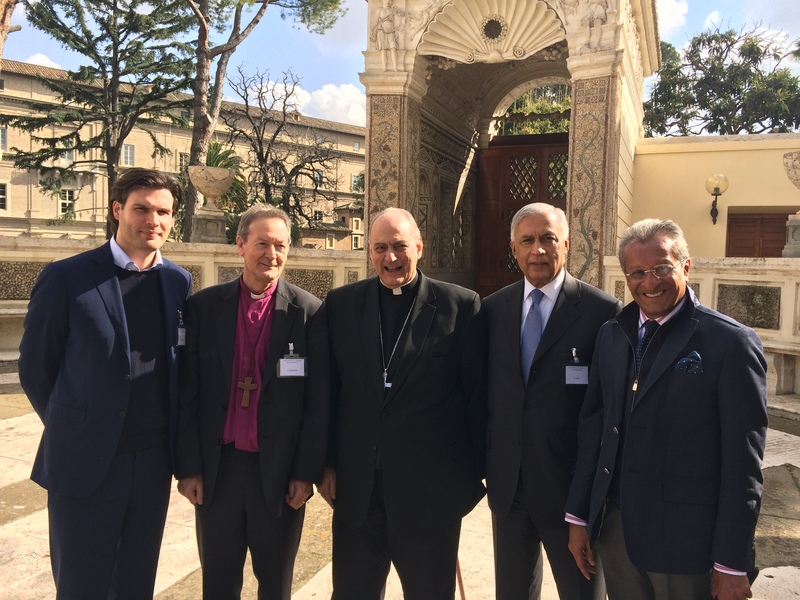 Bishop Sanchez (Chancellor of the Pontifical Academy of Sciences & Social Sciences), Lord Bishop Alastair Redfern (Church of England), and philanthropist Raza Jafar emphasized the importance of collaboration, mutual trust and respect, and the need to set clearly defined goals for the implementation of the Goals. “When you look at the last 30 years, we have clearly made huge advances. In technology, in economic growth, there have been transformational changes due to the digital revolution, but the problems are great. We have greater natural disasters; violence and conflict accounts for 4% of GDP; we have social inequality at its highest; we have youth unemployment at its highest; we have women being paid 25% less than men; we have medium and real wages stagnating since the 80s… So in essence what has really happened is that our trust in business pursuant to the social contract has eroded. And here is where I would like to advocate that faith has a very important part to play. Faith has a membership of 4.5 billion people in the world, and this whole concept of inclusive growth is nothing new. I had the privilege of being in Kerala in India, and we went to a small town called Pali, and this town is predominantly Christian. It is a town which was founded about 500 years ago when Vasco da Gama arrived there. And they showed me a manuscript which was more than 100 years old about how business should be done, and I will repeat what it said. It said that we should focus on the eight S-es. One is the Supreme creator, the second is the Shareholder, the third is the Served – being the customer, the fourth is the Servant – being the employee, the fifth is the Supplier, the sixth is Society, the seventh is the State – paying taxes, and the eighth is the Surroundings – the environment. So this message is an ancient message; it is a message that has been there for a long time. Unfortunately it has been forgotten, or it has been lost. And I think that given all the problems that we now have, now is the time for faith to come and revive this message in a very powerful way. An important development since the previous meeting was the establishment of a GSN chapter in Pakistan. 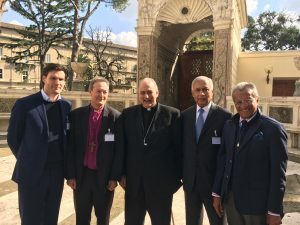 His Excellency Shaukat Aziz, the former Prime Minister of Pakistan, who also took part in the meeting, shared his vision of a global inclusive economy, emphasizing that the challenges we face today are not just a problem in developing countries. He too highlighted the potential of faith as an enabler for effective implementation of the Goals. 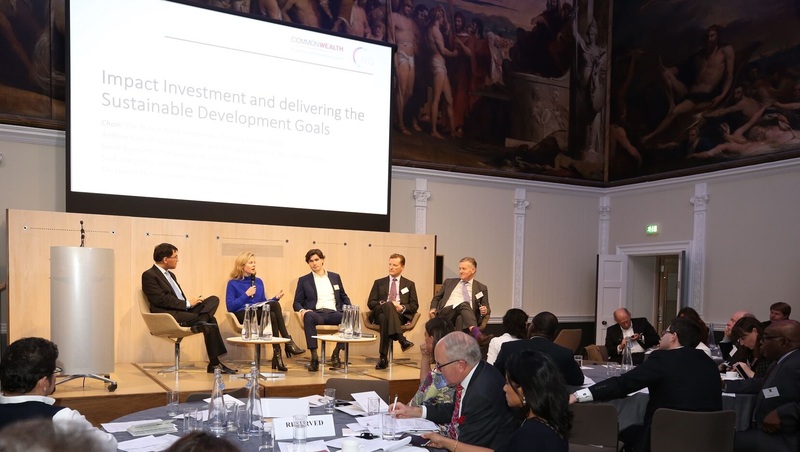 In her opening remarks, institutional investor Nili Gilbert (USA) underscored the importance of engaging the business community in delivering on the Goals, for example by demonstrating how issues such as labour costs, fair wages, and human rights filter through to the financial bottom line. While making the business case for sustainable innovation and development, she called for a new kind of leadership which empowers people and reconnects with humanity. 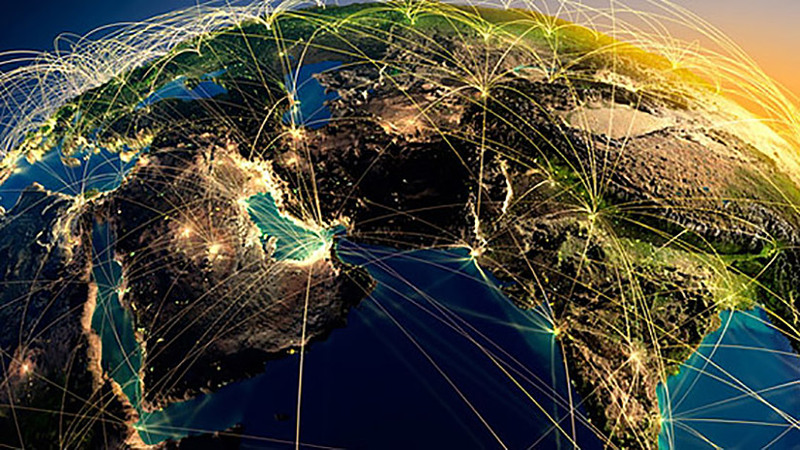 For further information about the Global Sustainability Network, please visit www.gsngoal8.com.